Great customer service, the young lady showed me several unit until I found the right one for my belongings. Great customer service! I've been renting from here and a few days ago I had problems moving a box in my unit and the young lady working there helped me! Close to my house and very clean facility. Toured and rented a unit, the young lady was super busy but manage to get me out in no time. Thank you! I was recommended by a friend who rents at this facility and honestly the best customer service! I had a storage last year that was very dirty and hated it, went with these guys this year and it was so much cleaner and just a better experience overall thank you!!! Start to finish the storage manager Maria was professional and helpful. 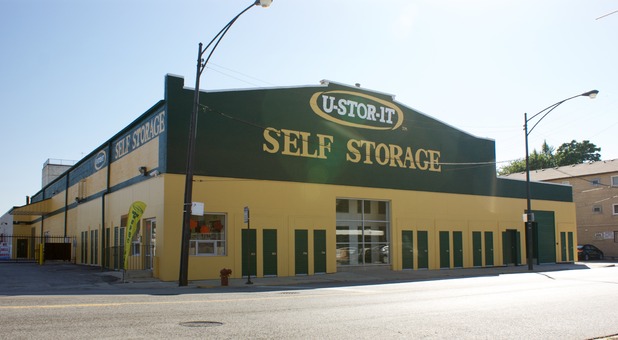 Moving into the Beverly area, we are happy to have a storage place that is so close! We were in and out in no time. the manager that helped us could not have been more knowledgable. We got our first month free and a great deal on some boxes! If you need storage for anythign check these guys out. Marcus is very friendly and helpful. No hassle company. I recommend to anyone. Great place! Best storage place that I've ever used - very clean and up to date. The staff here was very pleasant and very helpful. ELizabeth the manager could not have been more helpful! definitely would recommend!